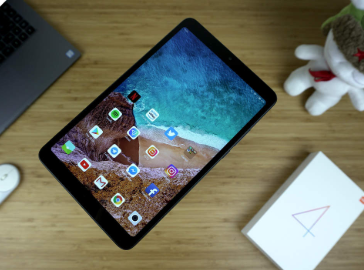 Xiaomi Mi Pad 4 Plus 4G Phablet is a brilliant 4G smartphone by the Chinese tech leading company Xiaomi. 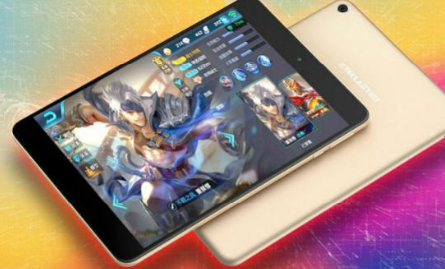 If you are crazy about wider screen display, then this Phablet will be a great option for you. 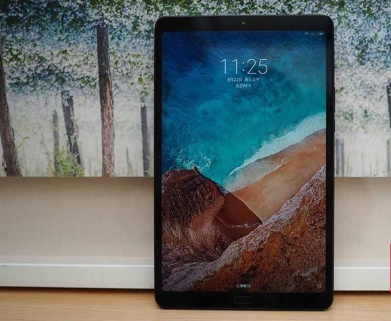 Xiaomi Mi Pad 4 Plus 4G Phablet is newly launched by the company to make a difference than competitors. Further, the product is embraced with multiple features to give users the best experience. Moreover, it contains all the features and specifications that we want in a modern time smartphone. 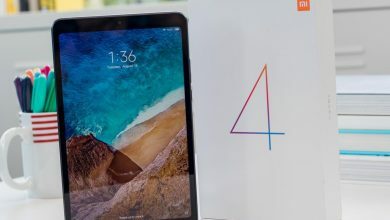 Buy the new Mi pad 4 plus at just $299.99 from Gearbest. Further, its metallic body, attractive colour design and light weight make it a hub of solutions for all the challenges. You have two color variations (Black and Gold) to select your favourite. 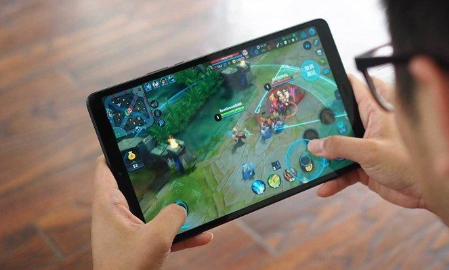 The 4G Phablet comes with Full HD 10.1-inch big screen display to make your videos and pictures live. You will enjoy a screen resolution of 1920×1080 pixels. 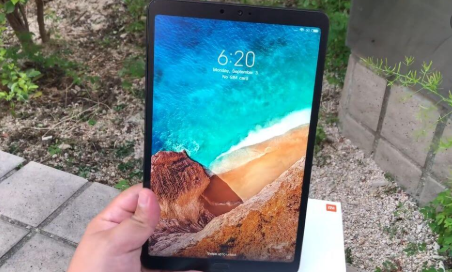 Furthermore, it works on the MIUI 9.0 operating system in collaboration with Qualcomm Snapdragon 660 Processor to make it more powerful in multitasking. The processor is manufactured through the 14 nm process technology to get every bit of speed for convenient handling. The camera is best for the modern time requirements with 13.0 MP rear camera and 5.0 MP front camera to capture the real moments of your daily life. Further, you will enjoy a live photo, beauty mode along with face recognition facility to get high-quality images. Considering storage capacity, it is embedded with 4 GB RAM and 64 GB ROM to provide you with a big space to store the data. 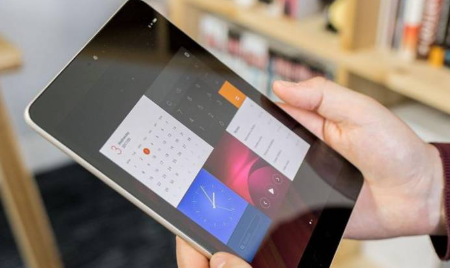 The battery performance is a wonderful quality of this smart Phablet. You will get a big battery power of 8620 mAh to make it function for a longer period of time. You can watch TV, read books, play games and do lots more things without worrying about battery consumption.